Kuala Lumpur, the capital of Malaysia, is one of Asia’s most underrated tourist destinations. While many recognize the colonial beauty of Georgetown and Malacca or the stunning beaches of Langkawi and Tioman, many miss what may be Malaysia’s most vibrant destination. With inexpensive flights arriving daily from many of Europe and Asia’s largest cities, many travelers are already making their way to Kuala Lumpur. And while towering skyscrapers, fantastic food, and multiple cultures come together to create one of the world’s most lively cities, it is still possible to see many of the city’s highlights even if you only have 24 hours in Kuala Lumpur. After breakfast, start your morning of sightseeing off with a jaunt around the Merdeka Square, the heart of old Kuala Lumpur. It was here that Malaysia declared its independence from Great Britain in 1957, and the influence of the country’s former ruler can be seen in the colonial buildings that still surround the area. Located on the northeastern corner of the square is Masjid Jamek, one of the city’s oldest mosques. The mosque’s design is unique among the city’s mosques and was influenced by Mongol and Indian design elements. It also sits on the spot where the city of Kuala Lumpur was founded. Ladies are required to don a full burqa while inside the mosque, which is provided free of charge at the entrance. After leaving the mosque, make your way to the newly built Masjid Negara, the National Mosque of Malaysia. Built in 1965, the turquoise roof and large size of this mosque make it an imposing statue to Malaysia’s official state religion. 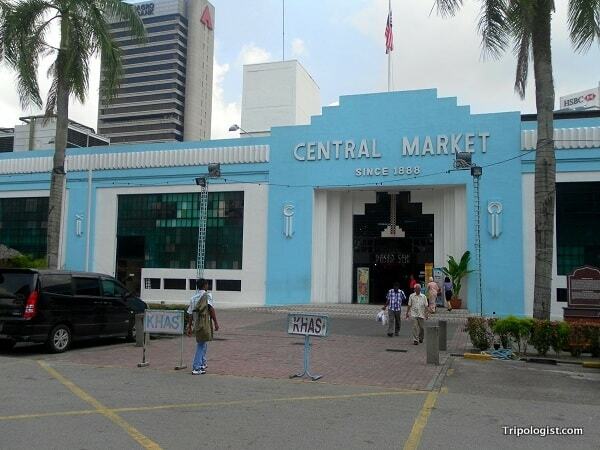 The historical Central Market in Kuala Lumpur’s Chinatown is a great place to grab lunch or a few souvenirs. Having seen two of the city’s most important mosques, head over to Chinatown, where the city’s most important Buddhist and Hindu temples reside. Sze Ya Temple was built in 1882 in honor of Shen Kong, the god of miners and houses. Just like the streets of Chinatown, Sze Ya Temple is an eclectic mix of lights, statues, and incense. Nearby, the Sri Mahamariamman Hindu Temple contrasts nicely with the Buddhist Temple you have just visited. Peaceful and minimalistic at ground level, the statues and paintings in the temple rise above you in a vibrant range of colors and styles. It is also the starting point for the annual Thaipusam pilgrimage to the Batu Caves outside of the city. 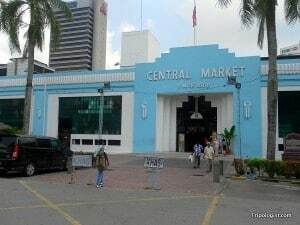 For lunch, head to the nearby Central Market. On the second floor is a large food court filled with inexpensive, but delicious, Malaysian food. The Market is also an excellent place to find and purchase souvenirs; just make sure to bargain hard. After lunch, catch a taxi or the tram to Kuala Lumpur Sentral Train Station and board a red line train to Batu Caves Station. Sitting 30 minutes outside of the city, the Batu Caves are one of the holiest Hindu shrines in Southeast Asia. The caves are located at the top of a 272-step stairway, fronted by a very large, golden statue of the Hindu god, Lord Murgan. Inside the caves, which are quite impressive in their own right, are several Hindu temples and shrines. 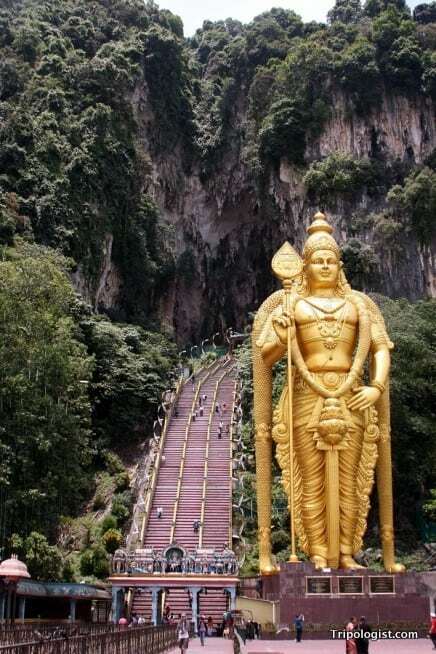 The staircase to the Batu Caves may seem daunting, but the view from the top is magnificent. While visiting the caves, especially in the area around the central staircase, make sure that you watch out for the thriving community of long-tailed macaques. While quite cute, they are a very mischievous lot. It is best to leave any food or snacks in your hotel room as they have a keen sense of smell and aren’t afraid to take food out of your hand or your bag. When you return to ground level, make sure to check out the smaller Hindu temples in the vicinity of the caves. There are also several other caverns that require admission but are quite spectacular. After a short train ride back to Kuala Lumpur, board the subway bound for KLCC Station to check out the Petronas Towers. Standing 452 meters above the surrounding city, the towers are an imposing sight from the ground below. When you arrive, spend a few minutes admiring the magnificent architecture of the towers, before heading inside the KLCC Shopping Mall located on the tower’s bottom floors. Inside, there are plenty of shops and attractions to occupy a full day. Once you’ve had your fill of shopping, stop by one of the center’s many restaurants for dinner. 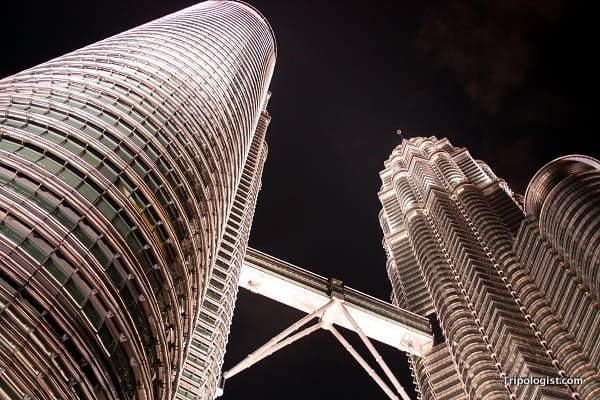 After dinner, head to the park outside of the Petronas Towers for a fantastic view of the towers at night. Staring at the lights above and thinking back on the day, it’s impossible not to fall in love with the Malaysian capital. 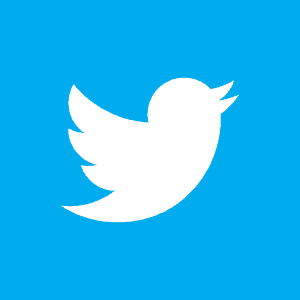 Thank you for these tips. I’ve been to KL before, but not yet been to Batu Caves. I might be going back to KL in the New Year so will bookmark this advice and definitely try to make time for Batu Caves. The Batu Caves are definitely worth visiting. I hope you enjoy them. I didn’t know the Batu Caves were so close to the capital! That’s great news. If I end up moving to South Korea and have to do a stopover there, I’m definitely visiting this site! It’s then on my travel bucket list ever since I first saw a picture of it. You can get cheap flights from Seoul to KL on Air Asia. Thanks for the comment. I haven’t actually ever had the fortune of making my way to Langkawi, only to Tioman. Hope you enjoy your trip. I couldn’t agree more with your last sentence! This is exactly what a friend of mine and I did one evening of September 2009. Kuala Lumpur is amazing and Malaysians (or Malays) are even more amazing. 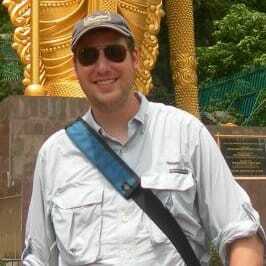 I didn’t get a chance to hit up KL when I was in SE Asia but next time I’ll have to make a point of it. Would you recommend any specific Malay foods to try? Malaysia has some of the best food in all of Southeast Asia. Some of my favorite dishes are Char Kuay Teow, Satay, Laksa, and Nasi Lemak. There is also really good Indian food in Malaysia, especially in Georgetown. i think malaysia such a great destination for tourist to enjoy holiday .